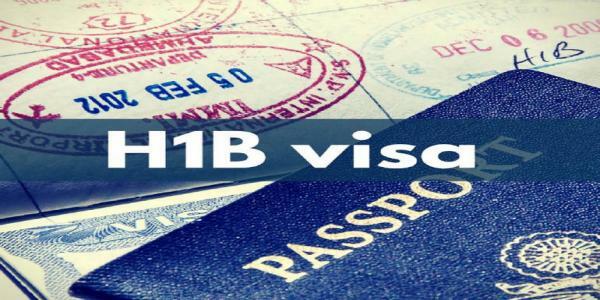 The new H-1B visa policy memorandum is part of the effort by the Donald Trump Administration to protect wages and working conditions of both American and non-immigrant workers and prevent any fraud or abuse, the US Citizenship and Immigration Services (USCIS) said. The USCIS on Thursday issued a new policy memorandum according to which a company would need to go an extra length to prove that its H-1B employee at a third-party worksite had specific and non-qualifying speculative assignments in speciality occupation. The H1B programme offers temporary US visas that allow companies to hire highly skilled foreign professionals working in areas with shortages of qualified American workers. “The USCIS is simply clarifying existing regulations and policy for third-party worksite H-1B petitions,” its spokesperson told PTI.